Everybody Plays at All Star! Join a Bowling League. Win Scholarships. 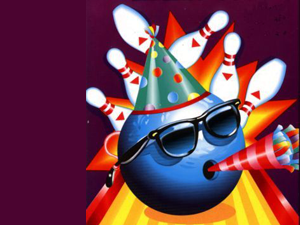 All Star Lanes awards $5,000 annually in scholarships to its youth league bowlers just for participating. Be a part of our Saturday morning youth league, and the Tom Myers, Sr. Scholarship Fund could help you get a jump start on saving for college, technical, or vocational education. Have fun and make new friends! Join a bowling league. Schedule details are shown below. 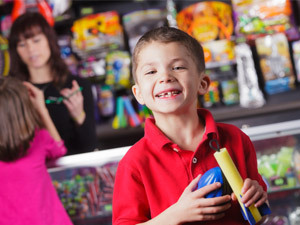 Kids love bowling birthday parties. They're a blast! Find out more by clicking the image and make your party reservation today. 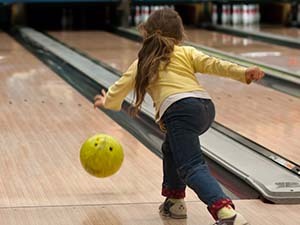 Youth bowling leagues promote fun and friendly competition, fair play, and teamwork. Best of all, everybody plays!